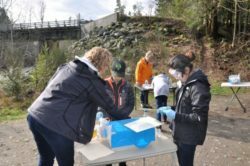 More than a field trip, more than your average science project, participation in the Nisqually River Education Project, conducted by Joy Roth’s middle school class at Washington Virtual Academy (WAVA), is making a difference in the health of the environment in the Great Northwest. WAVA, a K12 school, takes part in the study along with schools all along the Nisqually from Mount Rainier to the Puget Sound. The students, guided by Roth and marine biology specialist Sharon Rasmussen (a former WAVA teacher), also prepared a PowerPoint presentation for “Student Green Congress” at Evergreen State College (Olympia) on March 20, sharing their findings with other schools and developing a call to action for issues needing immediate attention. WAVA classmate Sofia A. agrees that awareness of pollutants in and around the river can make a dramatic impact on the quality of life in the region. 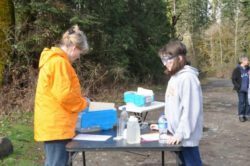 WAVA’s education and Roth’s commitment extend beyond gathering and testing water samples. During the past five years, her students have planted close to 100 Douglas fir trees along the Nisqually River shoreline to help control temperatures. 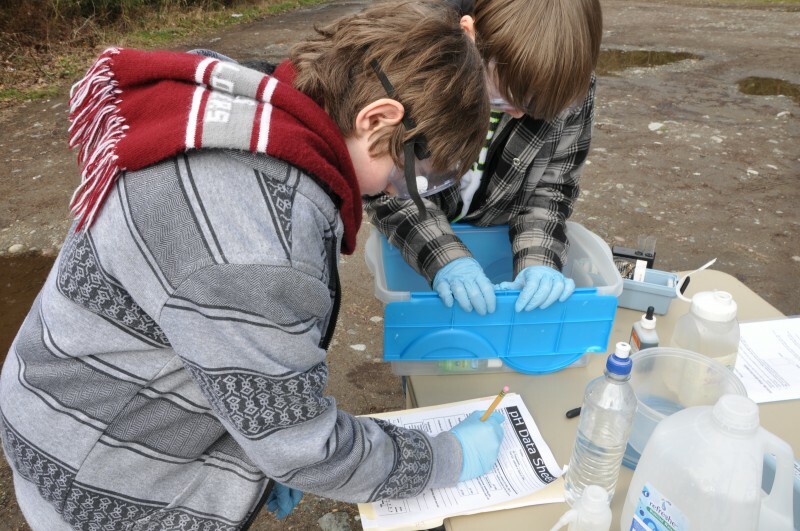 Additionally, those participating in the Student Congress had the opportunity to take part in programs ranging from live bird symposiums to musical presentations to the dissection of a salmon. 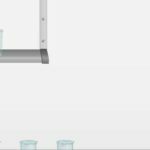 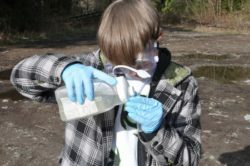 Environmental health is just one of many topics students discover at WAVA and other K12 schools, where online education truly goes hand-in-hand with hands-on experience. 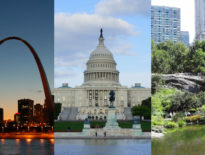 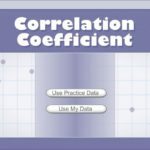 For more information visit K12.com, find a school and enroll, or sign up to receive free info. Erik A. pours a sample of river water into a nitrate test. 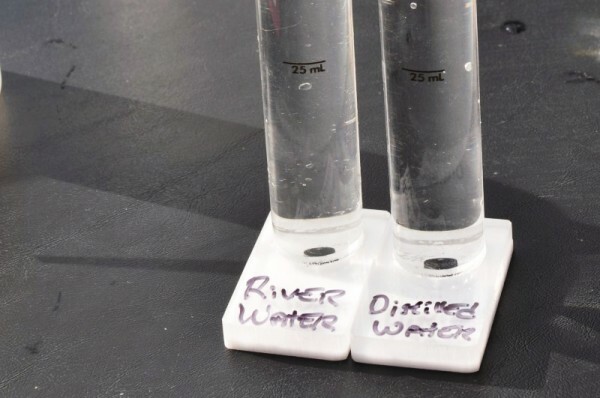 A sample of river water and a sample of distilled water to be compared by Joy’s students for clarity. 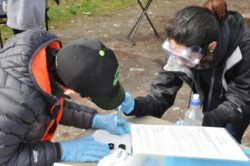 Sofia A. and Tim T. wait for material to settle during a five-step process for testing river water for dissolved oxygen. 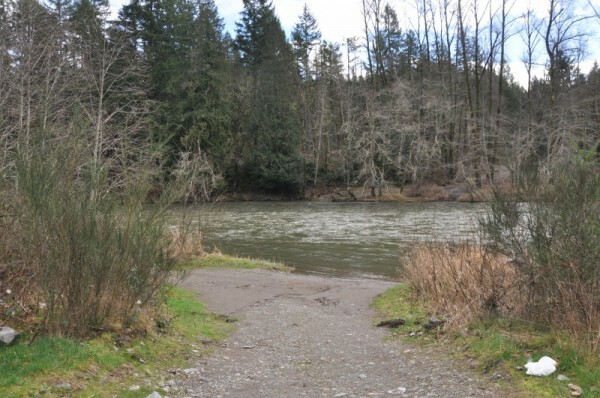 Salmon depend on oxygen as part of their healthy environment. 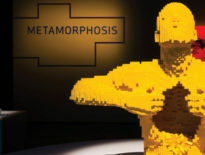 Erik A. 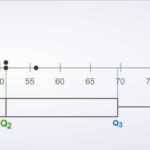 (l) and Gary P. test for the balance between acid and Ph. 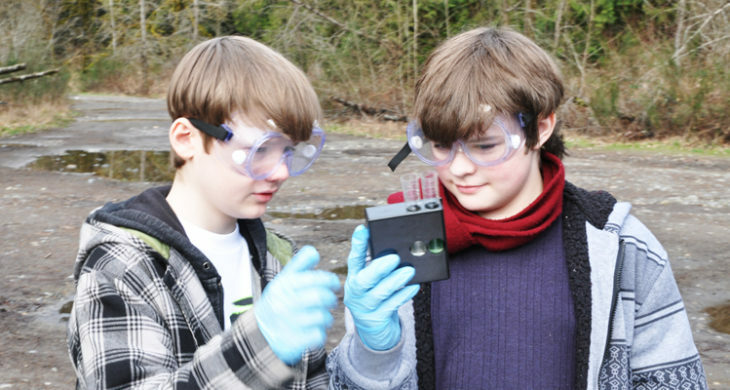 Gary P. (l) and Erik A. review the results of their Ph test on water from the Nisqually River. 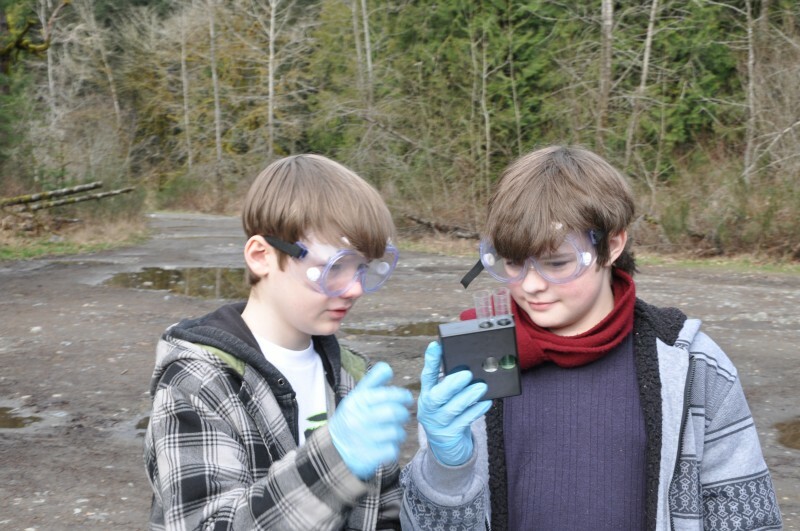 Turbidity testing of Nisqually River water being conducted by middle schoolers Erik A. 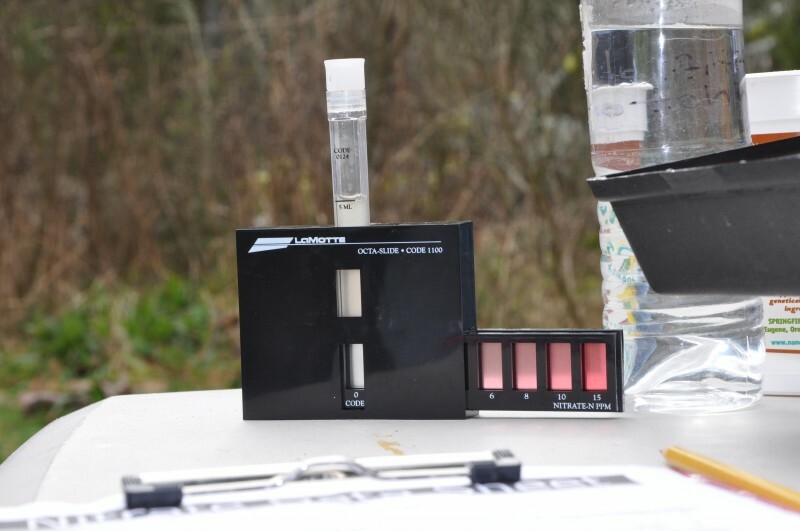 (l) and Gary P.
A nitrate test system used by Joy’s students indicates a healthy level of nitrates present in the Nisqually River this year. WAVA teacher Joy R. with Tim T. and Sofia A. prepare to test for dissolved oxygen in the Nisqually River. Marine biology specialist Sharon R. and Elizabeth G. ready supplies for turbidity testing. 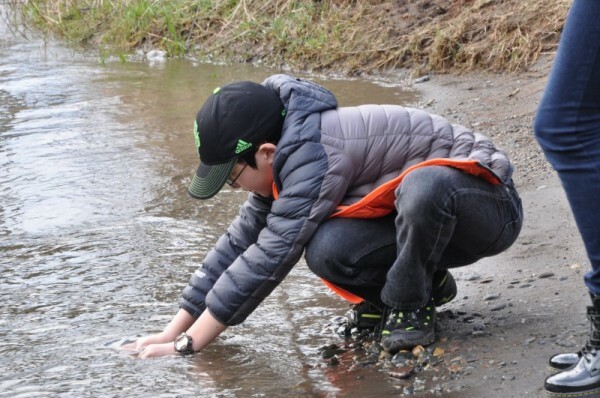 Tim T. gathers a water sample from the Nisqually River for a dissolved oxygen test.